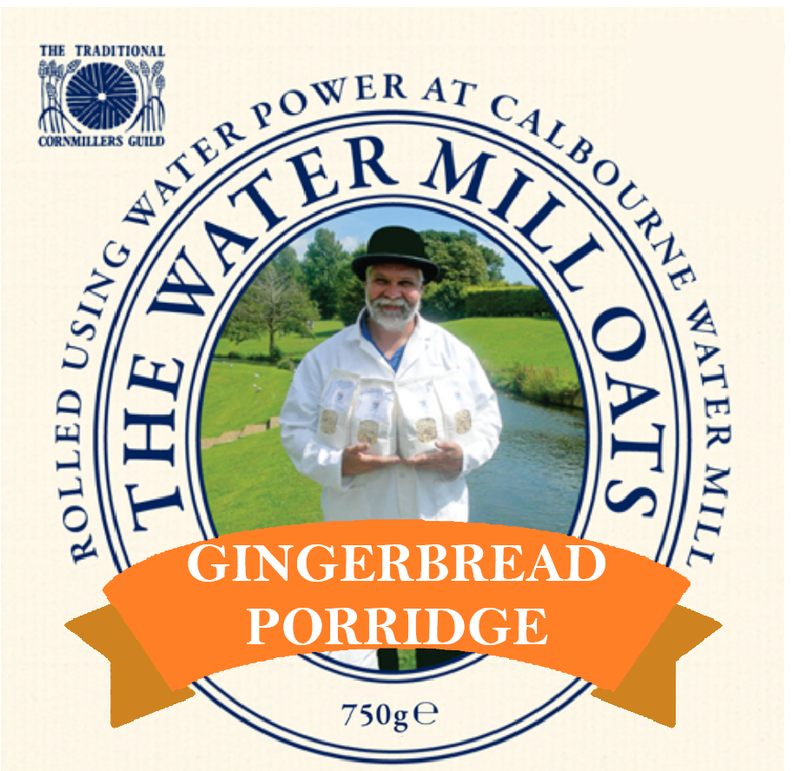 Gingerbread Porridge will help warm your heart this winter. will only be out until New years day 2018! Rolled Oats, Crystallised Ginger, Ground Ginger, Ground Cinnamon.